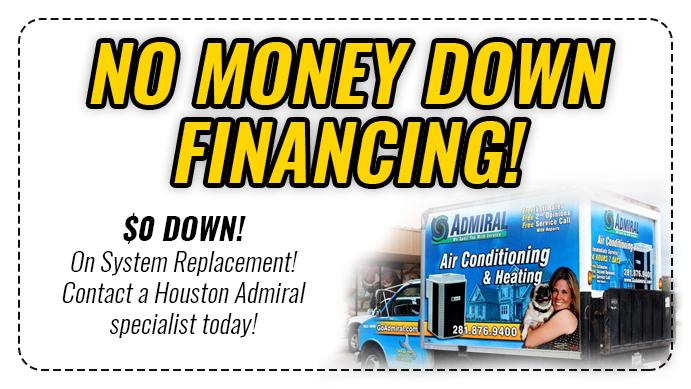 Admiral Houston wants to help you find the cheapest method to heat your home! Are you searching for different ways to lower your utility bill in the winter? There are a lot of possibilities that can cut costs, but the biggest way is to decide what type of energy source you are using. There are 4 different leading forms which you can have installed into your home. In today’s blog post we will help you find the cheapest method to heat your home! 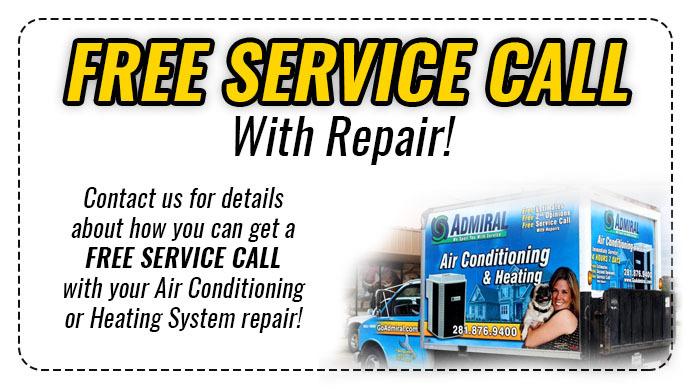 At Admiral Houston, we want to ensure that our customers have the best service and the best price for them. This method is an older technique which was once a very competitive source. It isn’t very common in the south because of its effectiveness in winter weather. However, there is a possibility that you may have it installed. If so, we recommend that you consider changing your energy source. This form has increased in price in a very significant manner over the last decade and it doesn’t look to be lowering any time soon. In order to cut costs, you should steer away from outdated methods such as this one. It will help you save drastically and function more efficiently. This method has been replacing heating oil over the last decade because it is cleaner and cheaper to use. 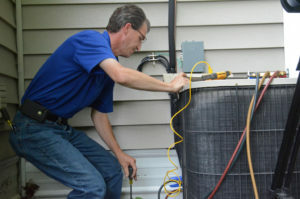 However, propane systems are still outdated and while they are cheap they are growing more and more unpopular as newer systems emerge on the market. Over millions of users have been switching from Propane services and we also highly encourage that you do too. If you have a propane system, consider switching not for the better prices, but for long term use. Electric based heating systems are by far and away the most popular forms to use today and show a lot of promise for long term use. They are overtaking the other older formats such as heating oil and propane with ruthlessness. Although some complain it doesn’t work as efficiently, the price is advantageous to other forms and highly available. Over a third of Americans use electricity so the ability for fast repairs and great service will be likely in your area. This is the cheapest and most popular method in the US. It may not be cleaner than electric energy, but it costs half as much as oil and the availability of natural gas is far more abundant. In fact, based on inflation, today’s gas prices have not risen too sharply from their cost in 2003-4. This means that they are stable in price and you can depend on them to stick around. At Admiral Houston, we offer all types of energy sources for heating. 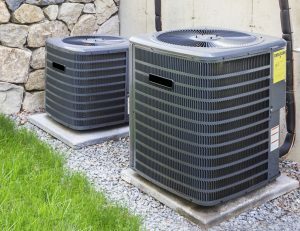 We include repairs and customer service as well to take care of your heating needs. Make sure to find the most cost-effective energy source for your area! We can give you our own consultation and even offer second opinions if you want to be sure. We want to make sure that you’re paying the right amount for heat!